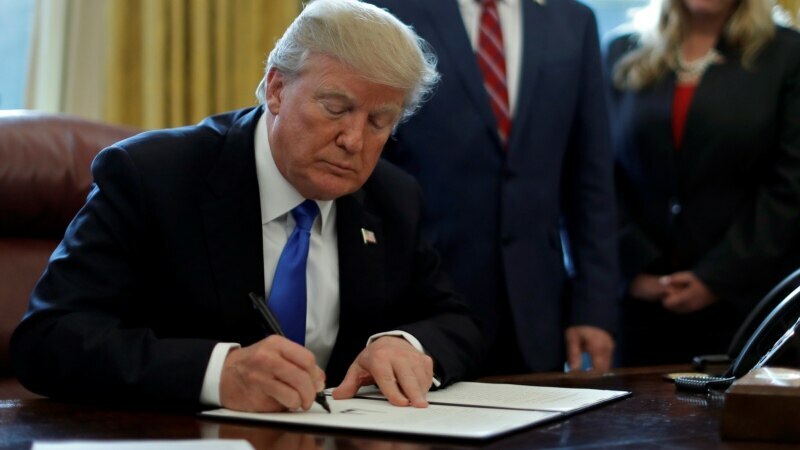 President Donald Trump on Tuesday ordered the secretaries of Defense, Homeland Security and Veterans Affairs to come up with a plan to improve mental health care for U.S. veterans. “They get out of the military and they had nobody to talk to, nobody to speak to. And it’s been a very sad situation,” Trump said moments before signing his executive order. Veterans Affairs Secretary David Shuklin said 20 U.S. veterans a day commit suicide.